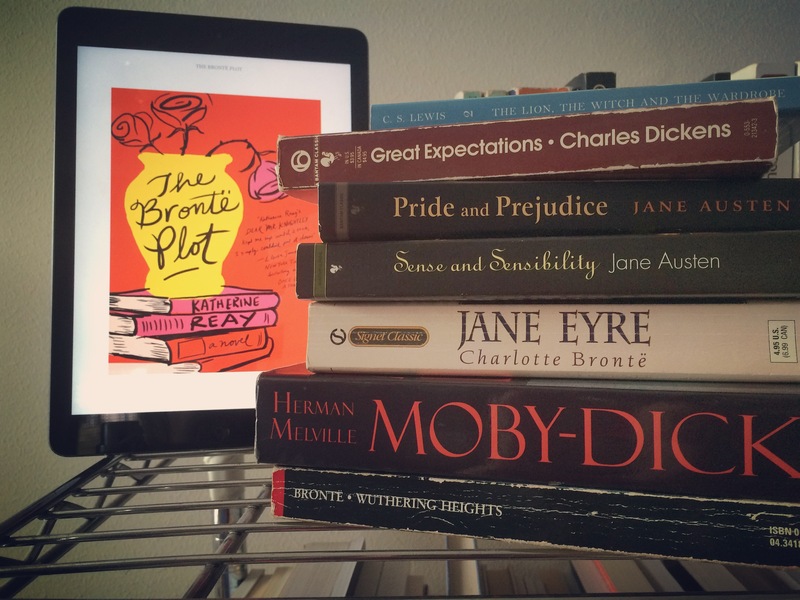 Did you enjoy The Brontë Plot? What’s your favorite book that was mentioned in the story? This is amazing, Sandra! I knew the book mentioned a lot of titles, but this list is simply wonderful. What a fun resource!